Closeouts. Tough tasks ahead? 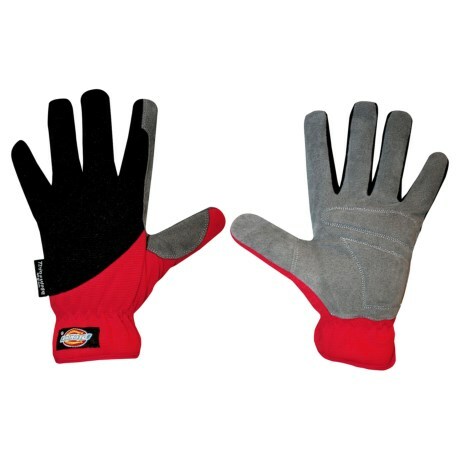 Dickies’ Tough Task gloves were built for the job. The synthetic leather palm is padded for extra protection, and 40g Thinsulate® insulation keeps your mitts toasty warm on cold days.